The holiday season is around the corner, and many people are getting ready to buy presents for family and friends. 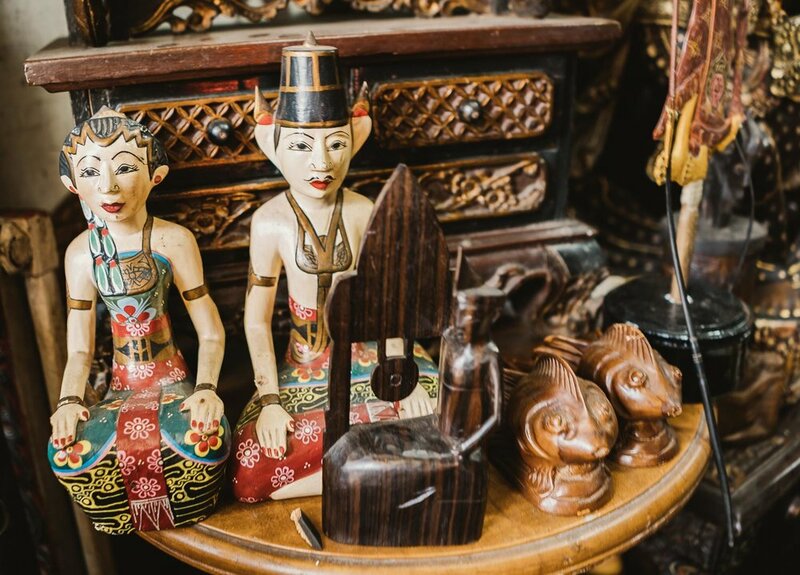 Being in Jakarta, the ideal is to give your beloved ones something unique from Indonesia, but there is always the question: where to find it? 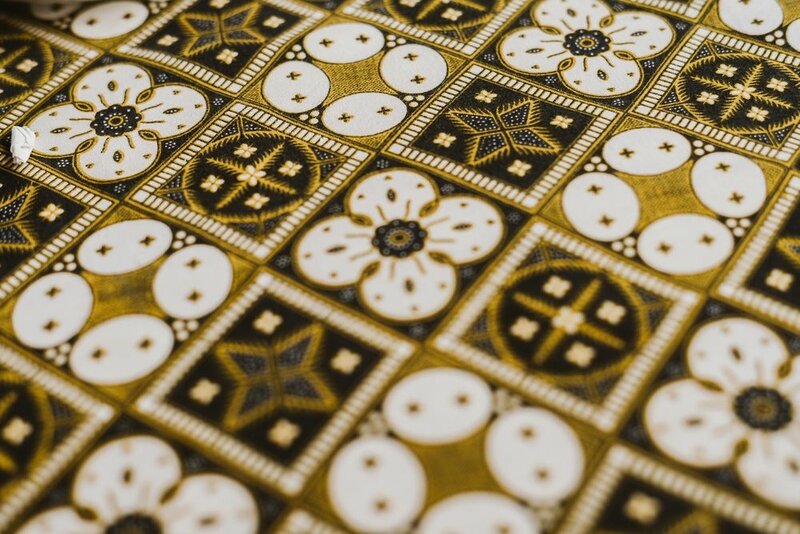 With that in mind, I have put together 5 places to buy gifts in Jakarta. 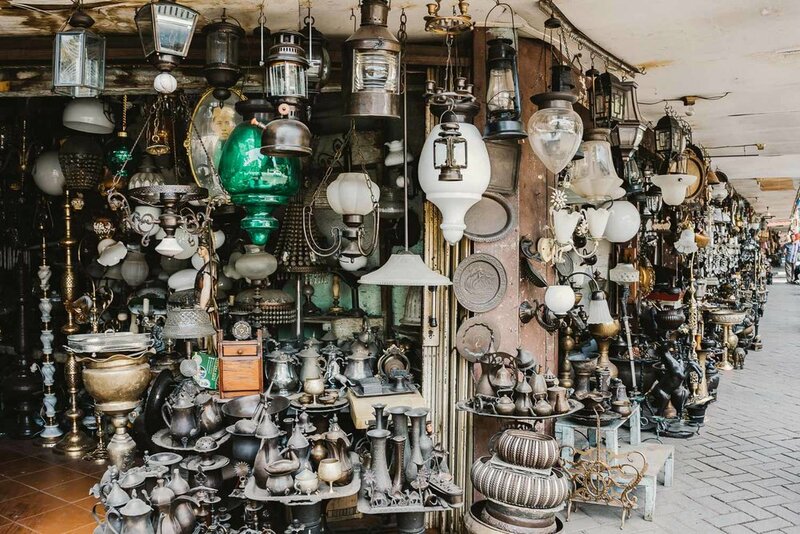 A street with several shops selling antiques, Jalan Surabaya is your place to find something unique. Slowly stroll around and look at shopping options that range from beautiful wood statues (work done in an exceptional way in Indonesia), accessories used to make batik (Indonesian dyeing technique), keris (dagger that is one of the most important items for the man on the island of Java), ceramics, typewriters, film cameras, compasses, watches and other items of jewelry. The word of order here is to negotiate, because the price is already inflated considering that the customer will ask for a discount. 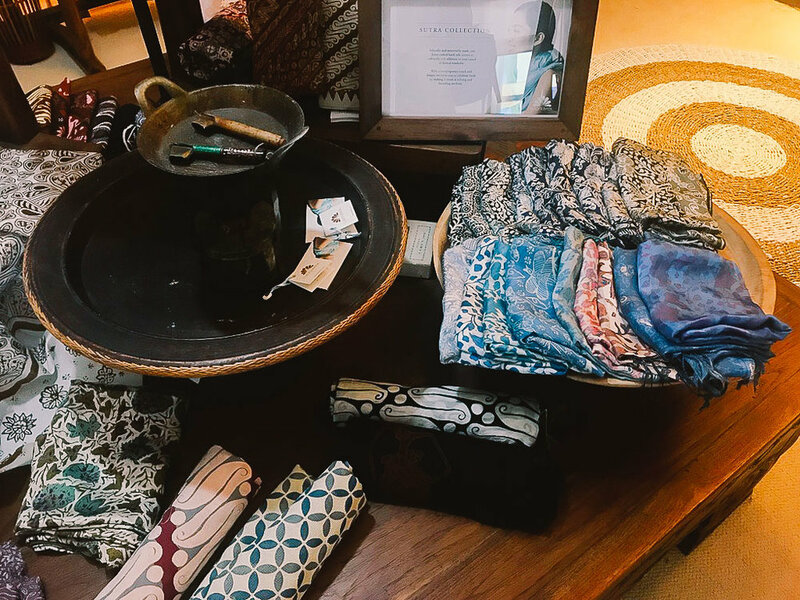 Also located in South Jakarta, on Kemang Raya Street, at Lucy's Batik you will find dresses, skirts, scarves and other fashion accessories, most of which are batik, but in more contemporary colors and models (if you are planning to visit Bali, you can also check Lucy's Batik in Seminyak). 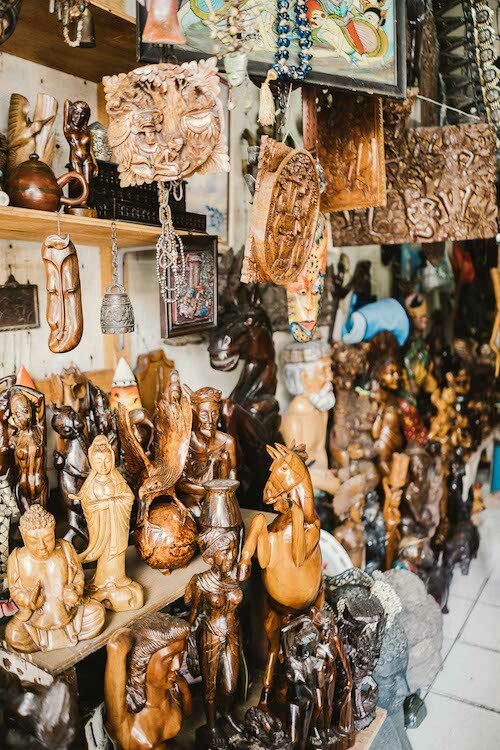 A shop that also work as a workshop room in South Jakarta, at Chic Mart you can buy costume jewelry, batik scarves, other typical fabrics from various parts of Indonesia, Buddha statues, handbags and tableware items, such as coasters and placemats. It's hard to imagine that you can find some interesting gift in a grocery store, right? Wrong. 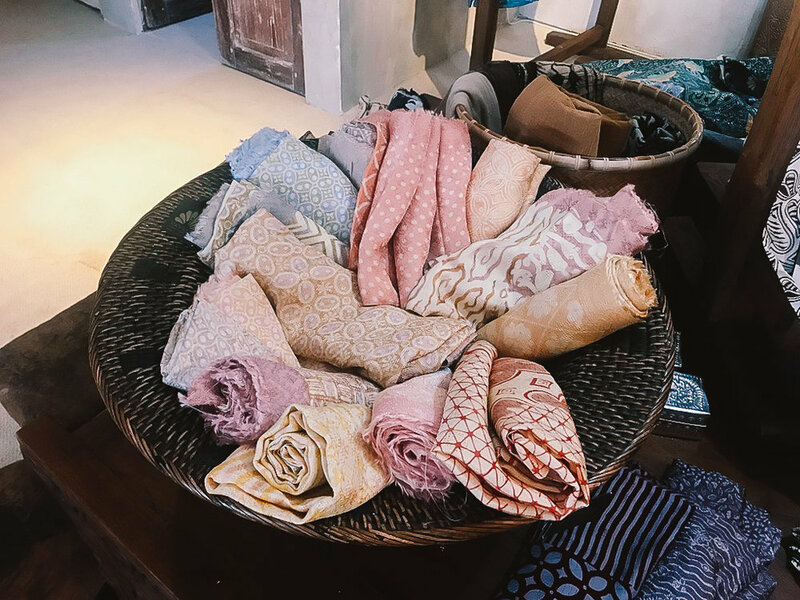 At the Kem Chicks in Jakarta you can find items from various parts of the Indonesian archipelago, including handbags, necklaces and bracelets, home items such as placemats and table cloths, and also find different types of Indonesian coffee for lovers of the beverage. A great market with several stores focused on fabric, there you will find gifts for those who like to sew, but looking for the right place, you can find straw bags that are cheap and can be used daily. If you have the measures of the person you would like to please, you can also hire one of the tailors to do something bespoke. 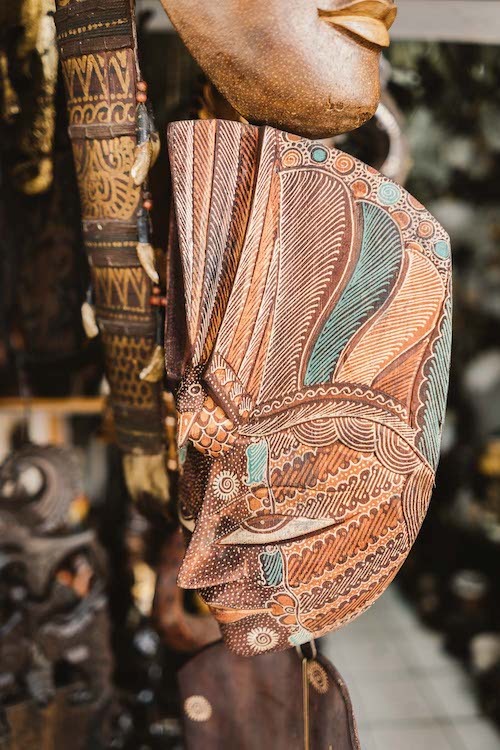 The places above are my go-to to buy gifts in Jakarta, but if you have another suggestion, make sure to leave it below in the comments, I will love to know.